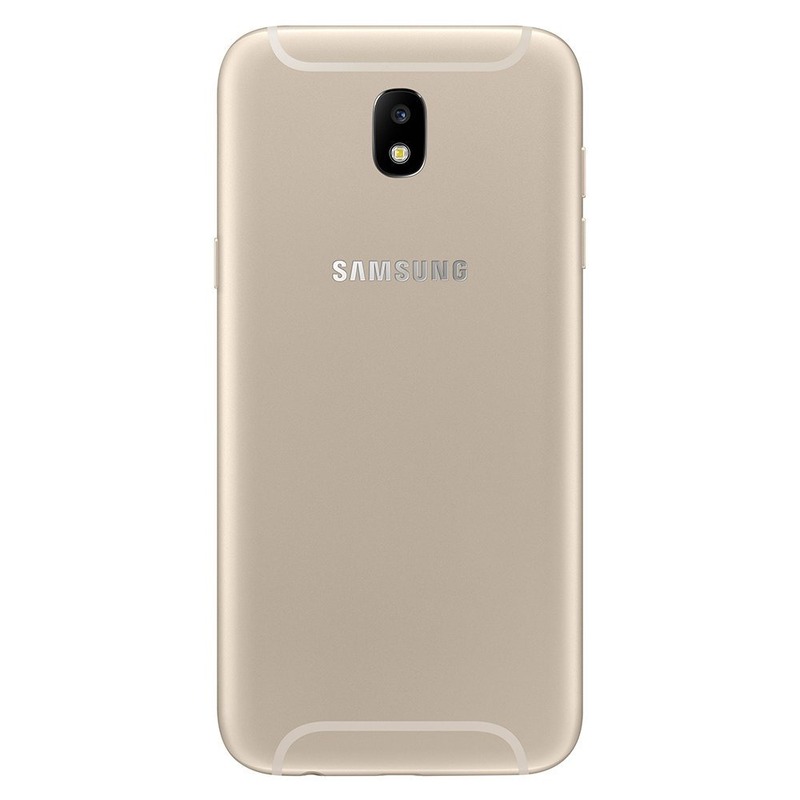 Samsung’s next J-series devices, i.e the Galaxy J5 2017 and J7 2017 has already leaked via the hands-on video that gave us detailed information about the specifications and the design of the phones. 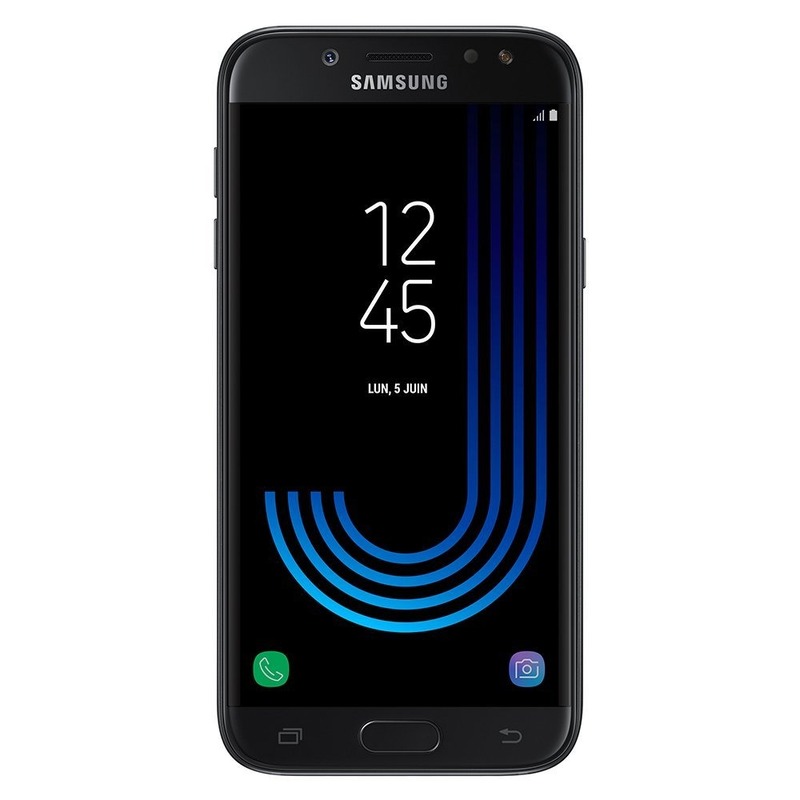 Now, the Samsung Galaxy J5 2017 has been listed on Amazon in two different color options. This has revealed the details once again. The price of the phone is listed as EUR 279 or approximately $315. Seems like overpriced phone, right? Let’s have a look at the specifications mentioned on Amazon along with the official images. Nothing new here as we already know the design and specifications of the phone. 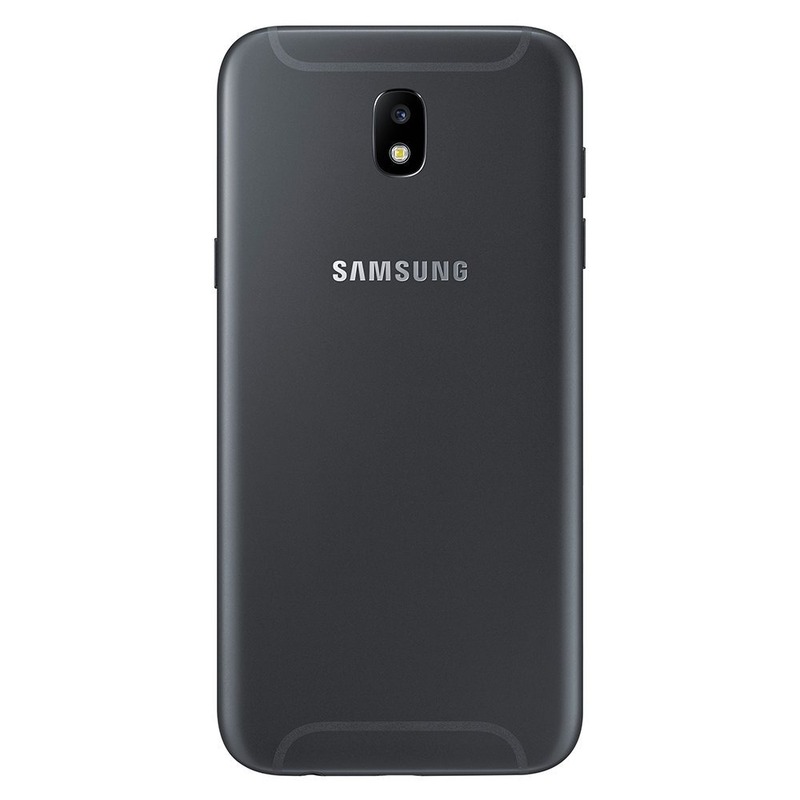 The Samsung Galaxy J5 2017 features a new design from the back side with the oval-shaped camera module and a whole new design of Antenna lines. Apart from this, the phone looks like a typical Samsung phone with the home button on the front along with two touch capacitive keys. 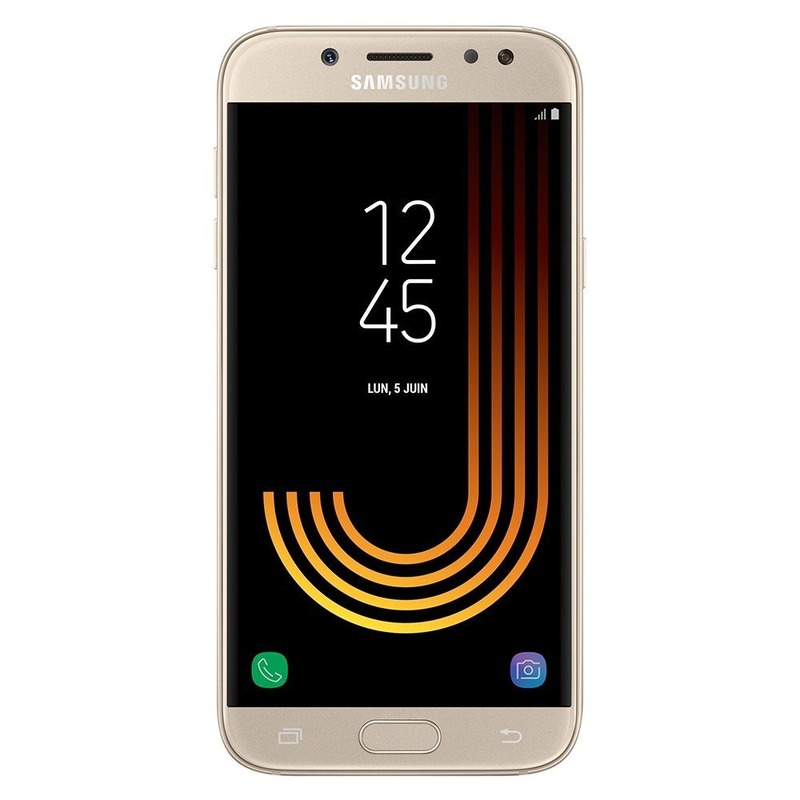 Now, coming to the specifications, there is a 5.2-inch HD Super AMOLED display and the phone is powered by an octa-core 1.6GHz Exynos 7870 octa-core processor. There is 2GB RAM and 16GB internal memory that is expandable up to 256GB via external microSD card. The phone features 13MP rear as well as the front-facing camera. Android 7.0 Nougat runs out of the box and a 3,000mAh battery powers the phone. There are two color variants listed on Amazon – Gold, and Black. The price listed is EUR 279 that translates to about 315 USD. This is surely not a superb pricing as it seems overpriced for everything it offers. What are your opinions about the price? Do let us know via the comments section.